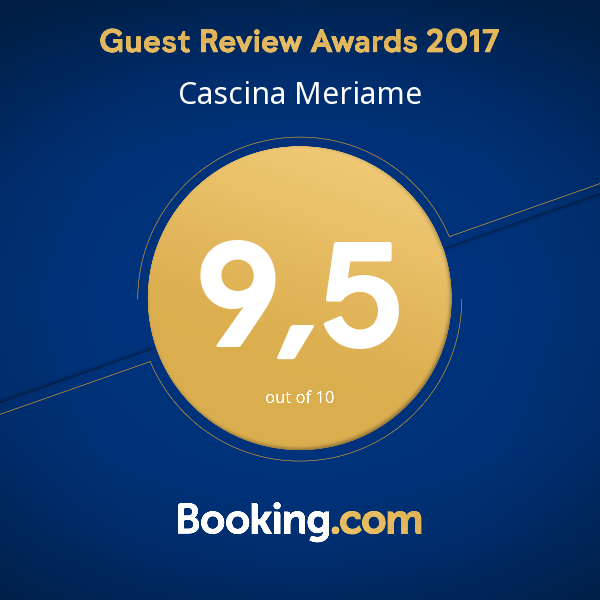 Luisella and Gianpaolo will be pleased to welcome you into Cascina Meriame, immersed in the lush heart of the Langhe of Barolo, where you will enjoy a delightful vacation in the fascinating landscape of Piedmont. 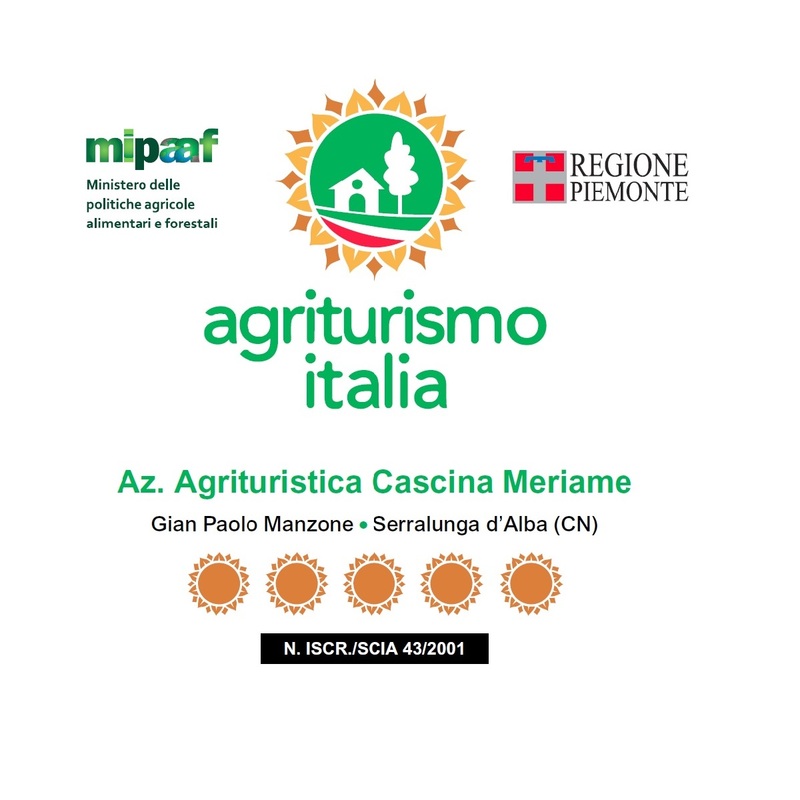 The Agritourism Cascina Meriame is a characteristic Piedmontese farmhouse finely renovated with regards to the environment and the wonderful landscape. A total area of about 14 hectares is devoted to a production that ranges from Dolcetto d’Alba to Barolo. 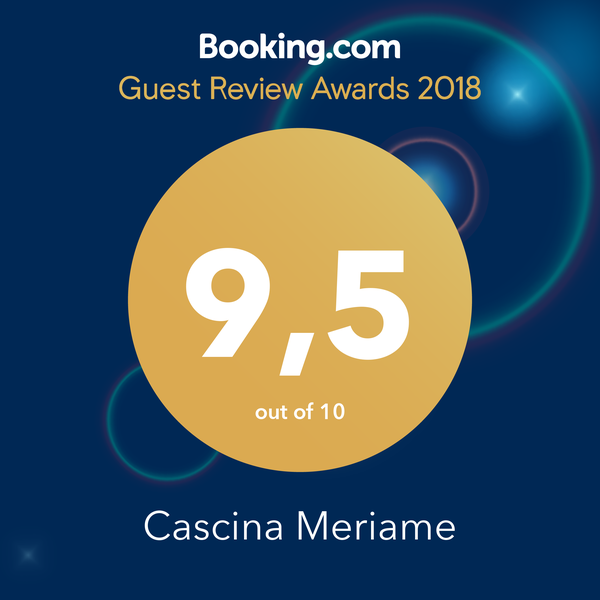 Cascina Meriame is immersed in the lush heart of the Langhe of Barolo, where Luisella, Gianpaolo and the staff will heartly welcome you and wish you a very pleasant vacation in the fascinating landscape of Piedmont. 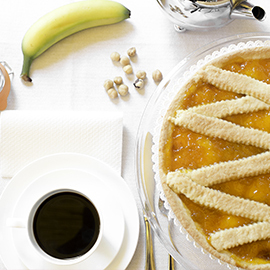 During your stay, you’ll be able to visit the winery and wine-taste the products of agricultural holding. 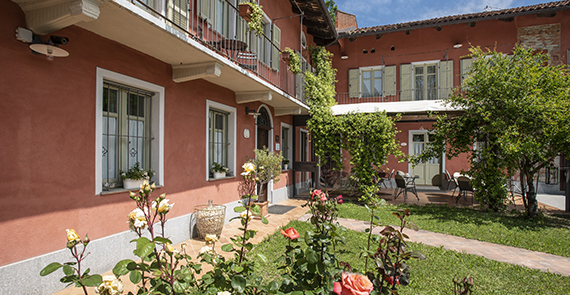 The Agritourism Cascina Meriame is a finely renovated characteristic Piedmontese farmhouse with regards to the environment and the wonderful landscape, spanning across the farmhouse’s own vineyards. 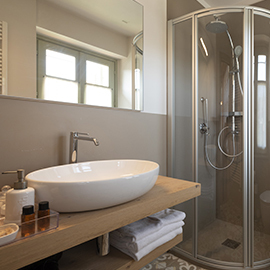 The five rooms and two apartments, which are refined and elegantly inspired by various flowers’ names, come with private bathroom with bathtub or shower, air conditioning, minibar and free Wi-Fi. 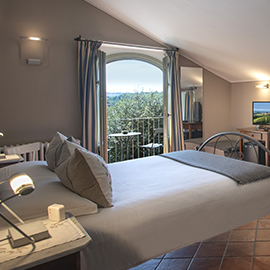 Furthermore, each room is equipped with a balcony, and a Wellness area including swimming pool with stunning view overlooking the hills is available to all guests. We offer bike rental services on request. 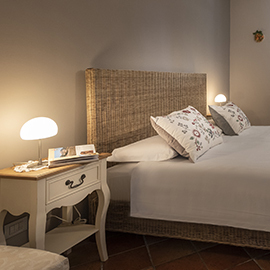 Luisella and Gianpaolo will be pleased to suggest interesting itineraries, as well as wine tasting of their own finest products. 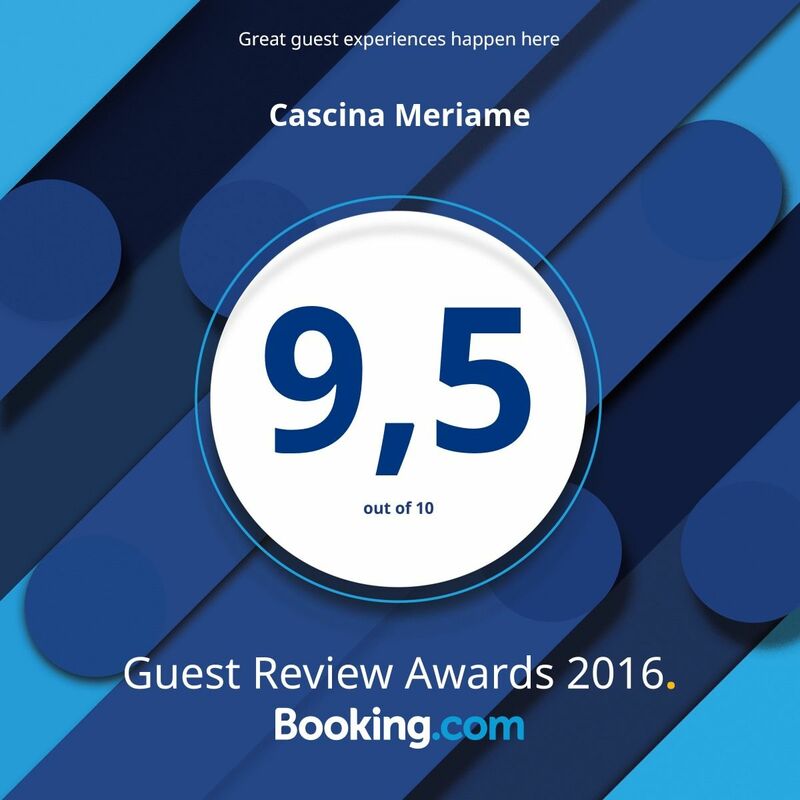 For those who seek relax and harmony in nature and its colours, Cascina Meriame offers its guests a wellness area and a beautiful infinity pool facing the Langa hills. 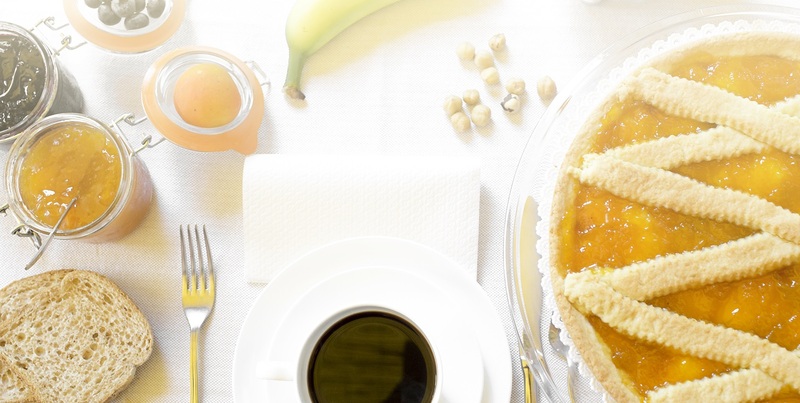 Breakfast, served either in the garden or in the breakfast room, contains local products ranging from fruit to sweet or savory tidbits. The family-run Agricultural Holding has been handed down from father to son. 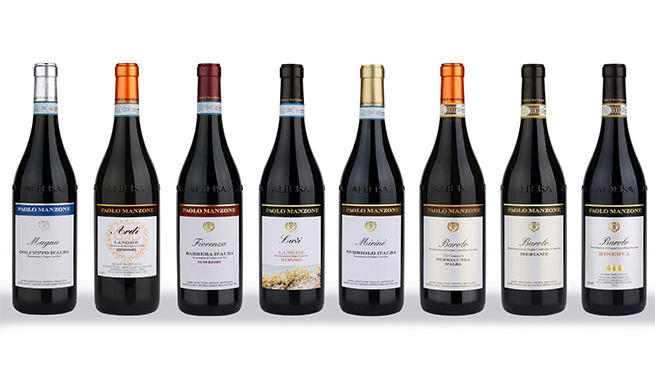 Over time it has expanded to reach an area of about 14 hect., with a production that ranges from Dolcetto d'Alba to Barbera d'Alba, from Nebbiolo d'Alba to Barolo. The house and the vineyards in the Cru Meriame of Serralunga have belonged to Luisella’s family for generations. For many years Paolo devoted himself to wine-consulting, until, in agreement with Luisella, he launched his own Agricultural Holding in 1999, starting the renovations of an old farm property in Serralunga. 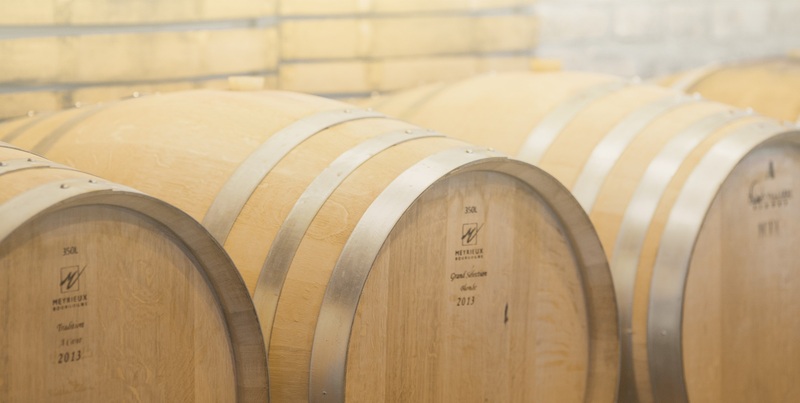 A proper vinification and aging process allow to obtain hefty wines, with full regards to the traditional methods, following step by step their development so that they can ennoble while keeping intact the special characteristics of the grapes from which they come.